OK, I’m going to share a little peek into how my brain works. I usually try to keep the weird, free-association-y part of my brain a little under wraps, but here we are. Last week I talked about how I’ve been dreaming of a cozy knit skirt. 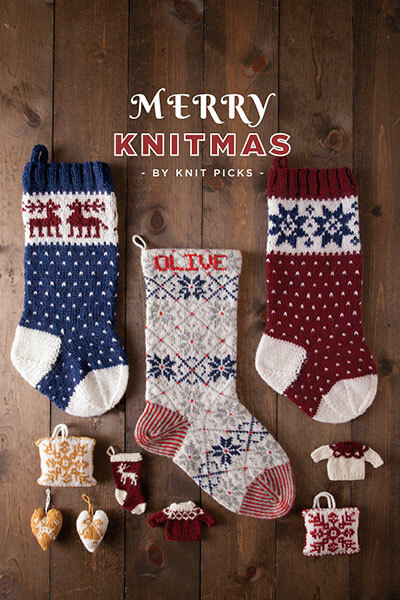 And yesterday I talked about how Christmas is 81 days away (actually, now it’s 79 days away! Eek!). Skirt + Christmas = tree skirt. It’s a bit of a stretch, logic-wise, but hey, that’s what I’m thinking about today. So, let’s talk tree skirts. For the last 10 years (or whatever it’s been since I left home after high school), I’ve always had a little fake tree. At first it was a 2-foot tall plastic guy that I could fit in my dorm room. Then I moved to an apartment, and I got a waist-high silver tinsel tree (it looked especially gaudy with multi-colored lights. It was the best. My roommates hated it). 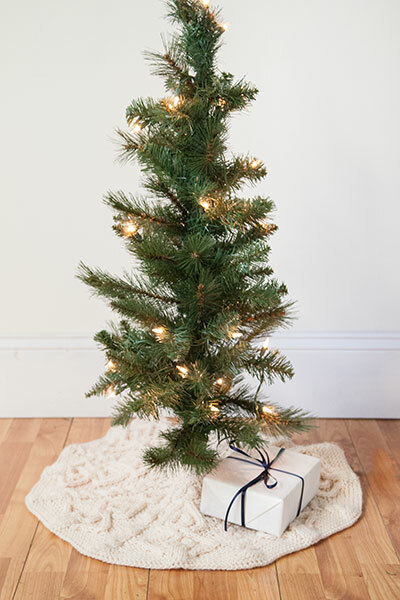 Then I got to grad school, and had a more grown-up apartment, with room for a full-size tree, so I got one for $10 from JoAnn’s After-Christmas Sale. I really scored, since we’re still using that tree years later (though it is beginning to get a little threadbare… it might need to retire soon). 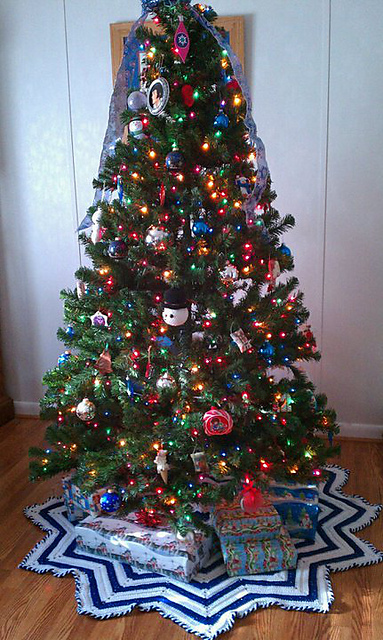 I’ve never had a tree skirt- I just shoved presents down there to hide the foot of the tree. Or, if I felt fancy, I’d grab a blanket (white, if I could find it), and kind of mushed it around the bottom of the tree to look like snow. It wasn’t fancy, but it worked well enough. 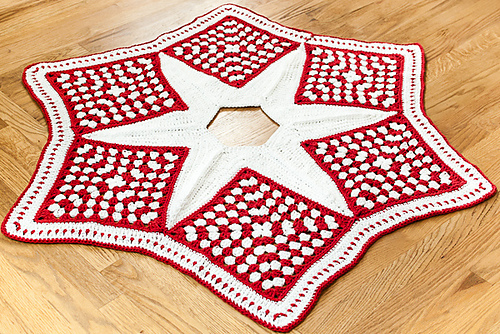 I like the use of granny squares to make a star in this skirt, and the combo of ivory and cranberry red is gorgeous. Here’s another classy star-shaped skirt. 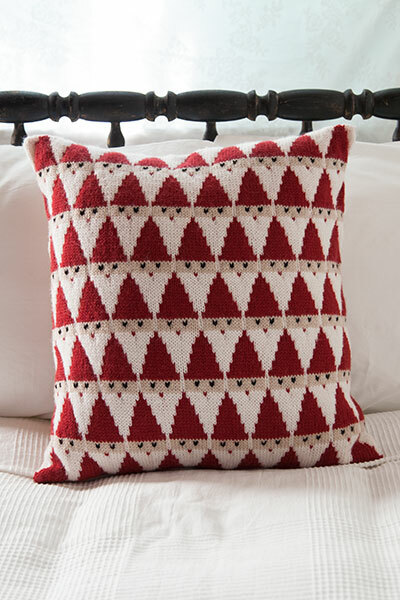 The use of graduated chevrons is very clever, and by changing the colors or stripe pattern you could come up with some really beautiful variations. 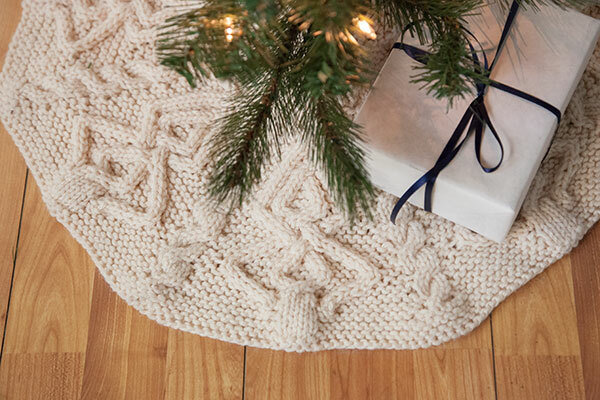 Christmas Tree Skirt by Donna Mason-Svara Or if you wanted to go really classy, this lace-y skirt is just gorgeous. You could make it in ivory for a real antique look. 7-Hour Tree Skirt by Katherine Eng But who says Christmas is a classy holiday?! Not me! I may have graduated to a tree-colored tree, but I still have that silver tinsel tree with the bright, multi-colored lights. 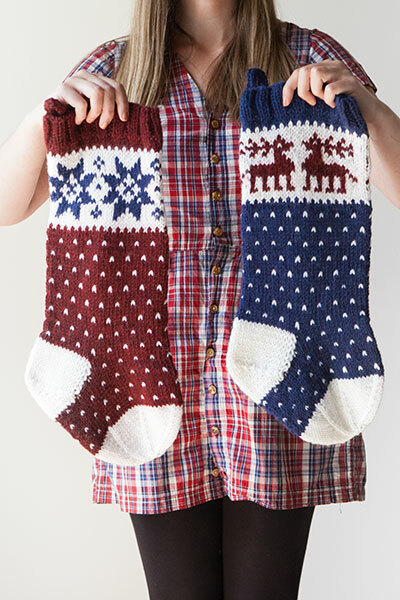 Christmas should be tacky and fun, in the best possible way. 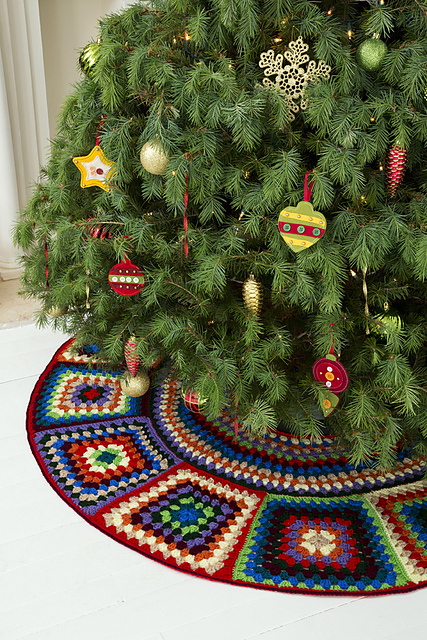 And, this multi-colored tree skirt is just the ticket. 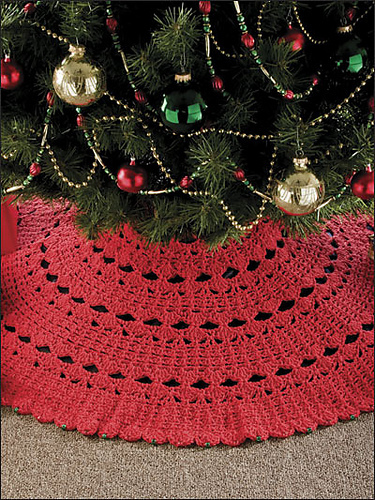 Granny Tree Skirt by Ann Regis What’s your favorite Christmas style? What do you celebrate this time of year? This entry was posted in Inspiration and tagged christmas, christmas tree, christmas tree skirt, crochet, skirt, tree skirt on October 7, 2016 by onemilljellybeans.